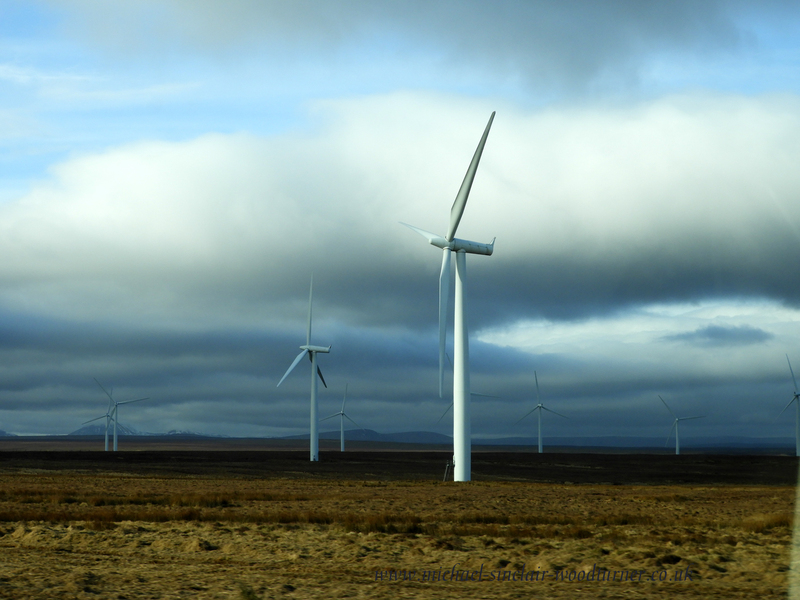 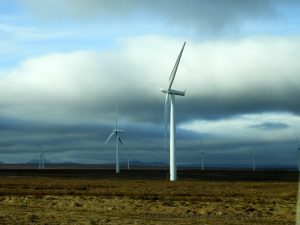 Port of Scrasbster Causeymire Wind farm, Achkeepster. 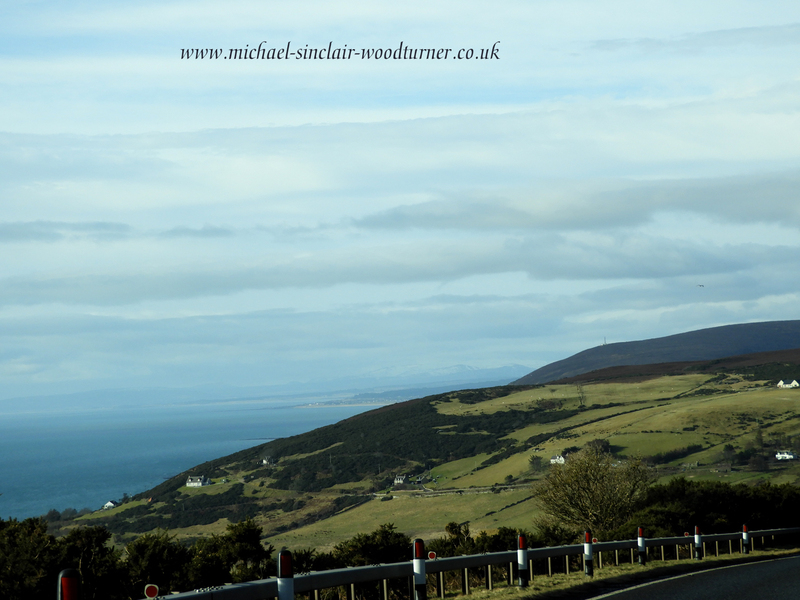 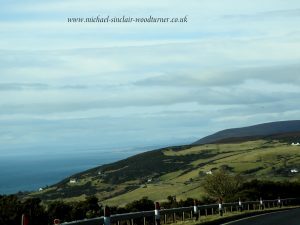 Berriedale Braes coming from the north with the road up the other side winding through the trees. 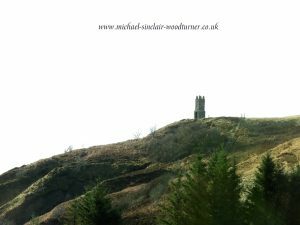 (On the hill) One of 2 towers built and paid for by the Duke of Portland to house lights to guide fishermen to the mouth of the river. 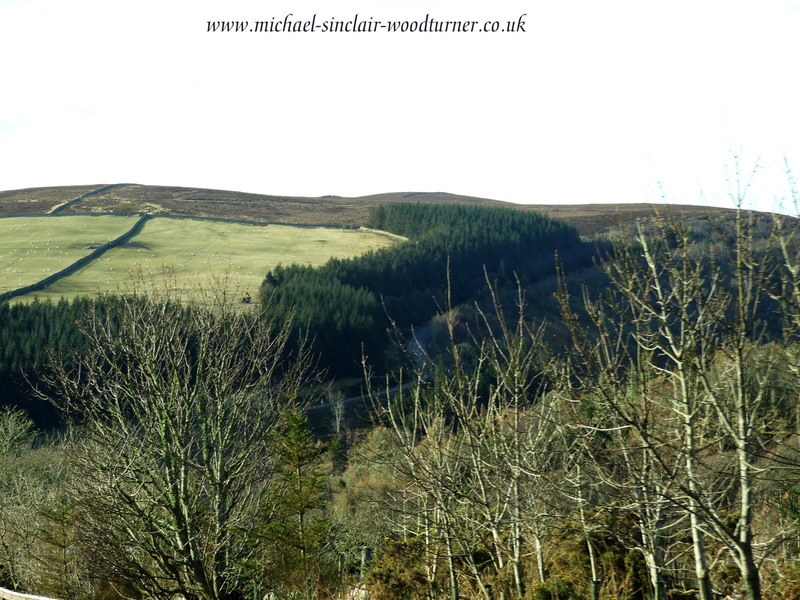 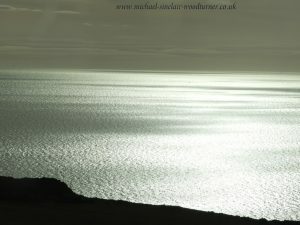 There are actually 2 rivers which meet a short distance from the sea, The Langwell Water and Berriedale Water. 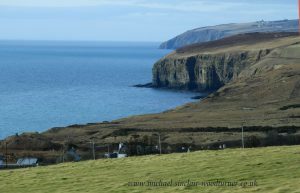 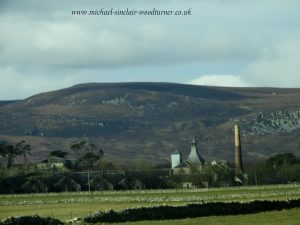 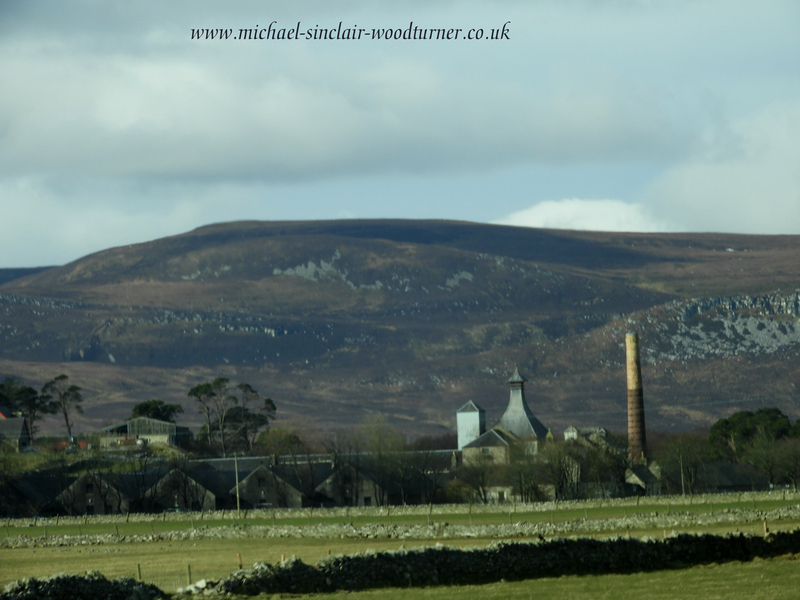 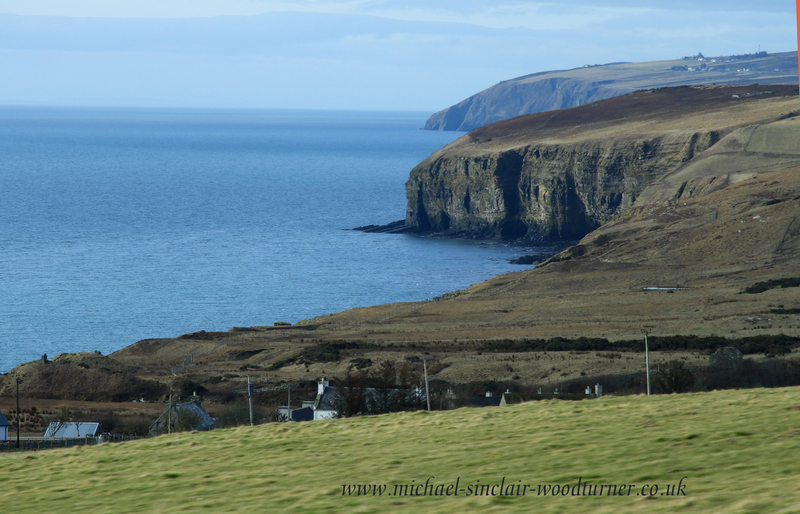 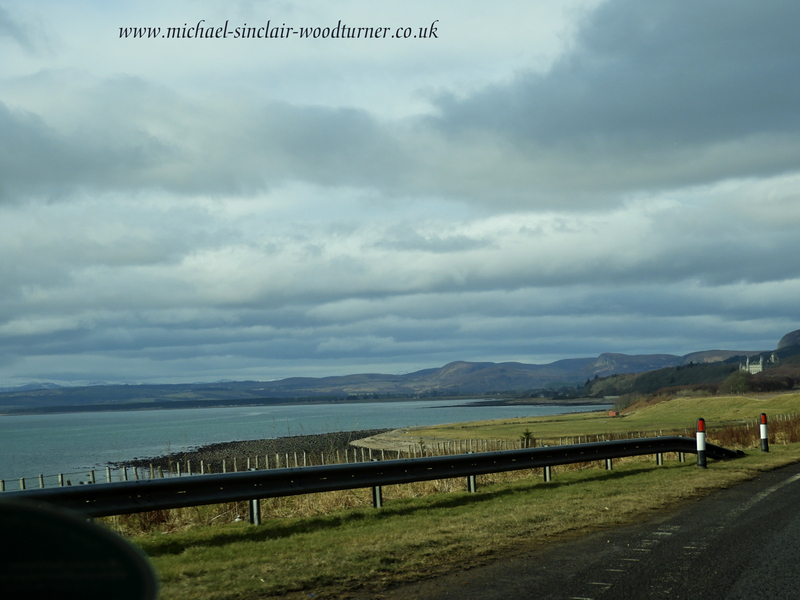 A little further on at Brora, still with stunning views to the left we pass Clynelish distillery to the right. Up on Ben Bhraggie to the right is the Duke of Sutherland’s statue. 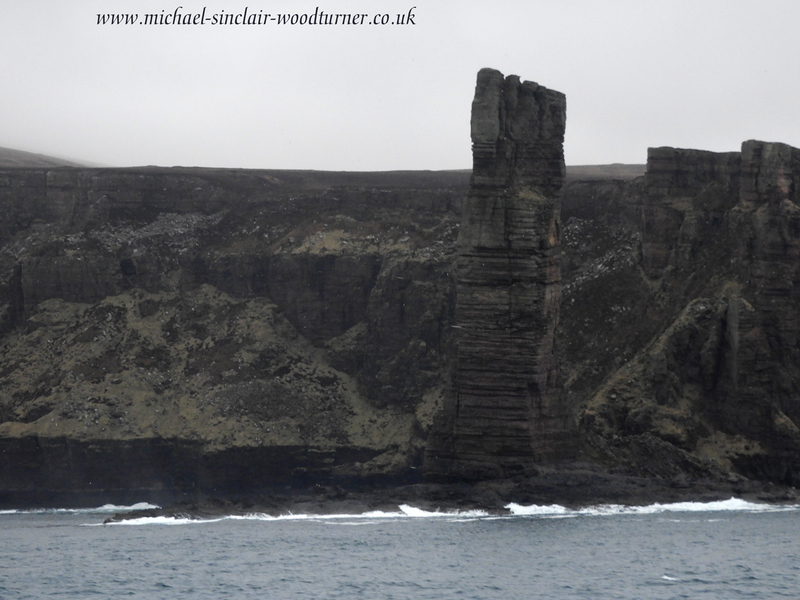 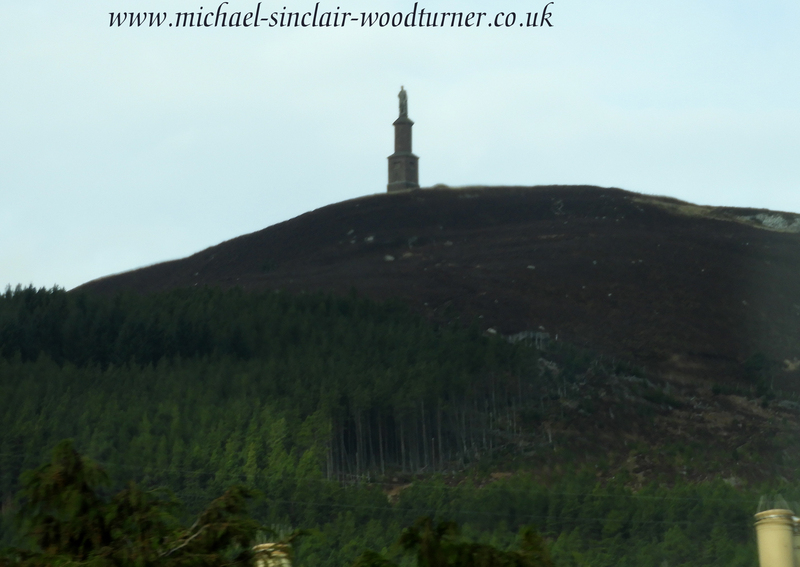 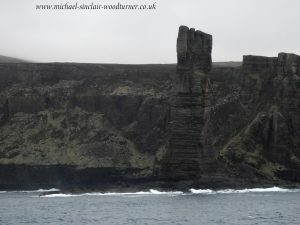 Now quite a controversial monument because of the part he played in the Highland clearances. 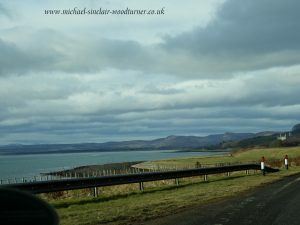 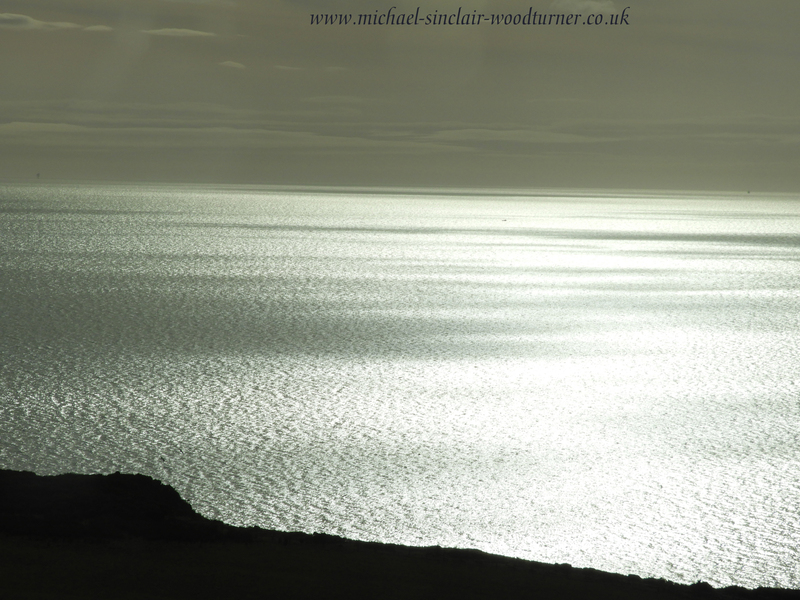 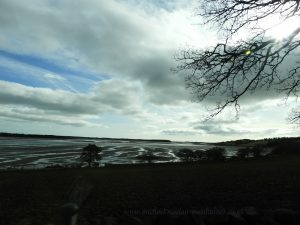 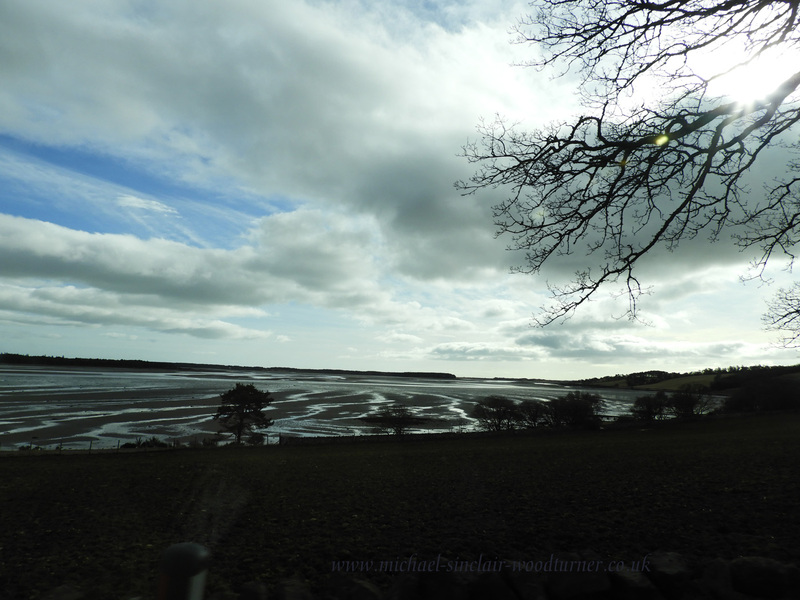 On the seaward side a fleeting look at Loch Fleet. 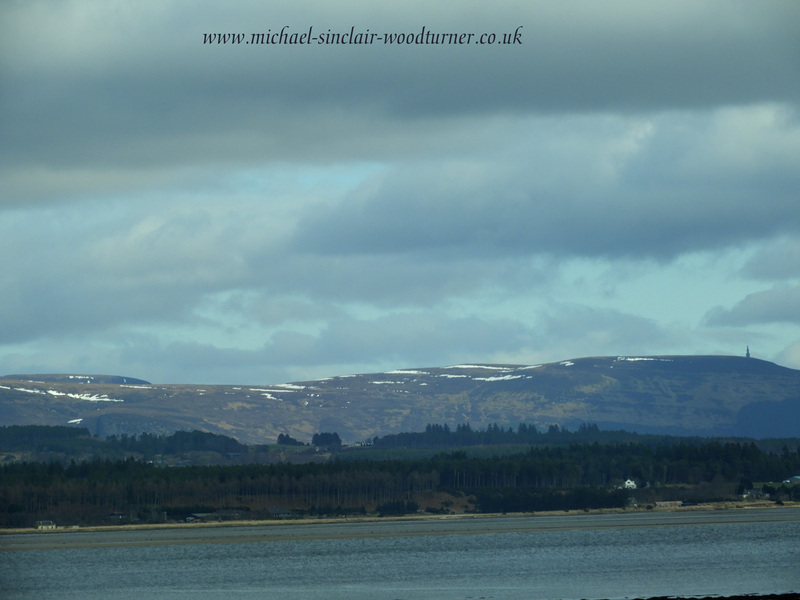 Looking north over Loch Fleet, touch of snow still on the hills and The Duke of Sutherland statue again. 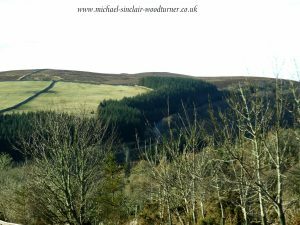 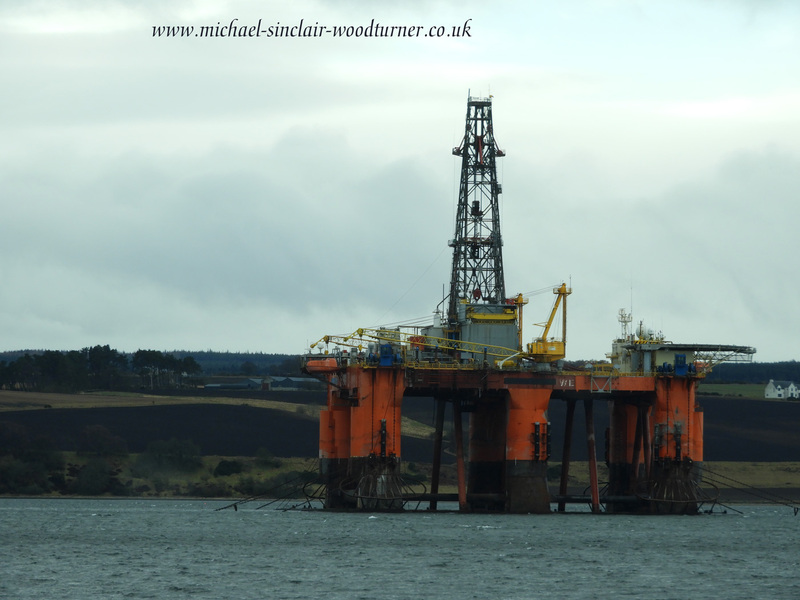 A slight detour off the A9 into Invergordon (where Mr Orkwoodturner spent some of his childhood). 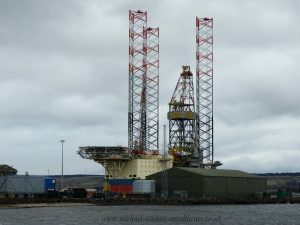 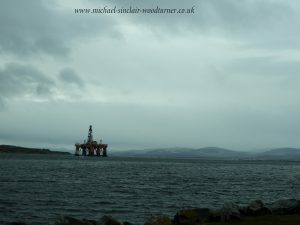 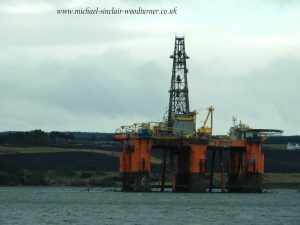 A jack-up rig in the dock at the base in Invergordon. 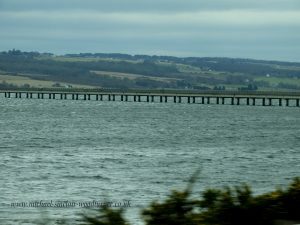 View south towards the Cromarty bridge which heads you to Inverness. 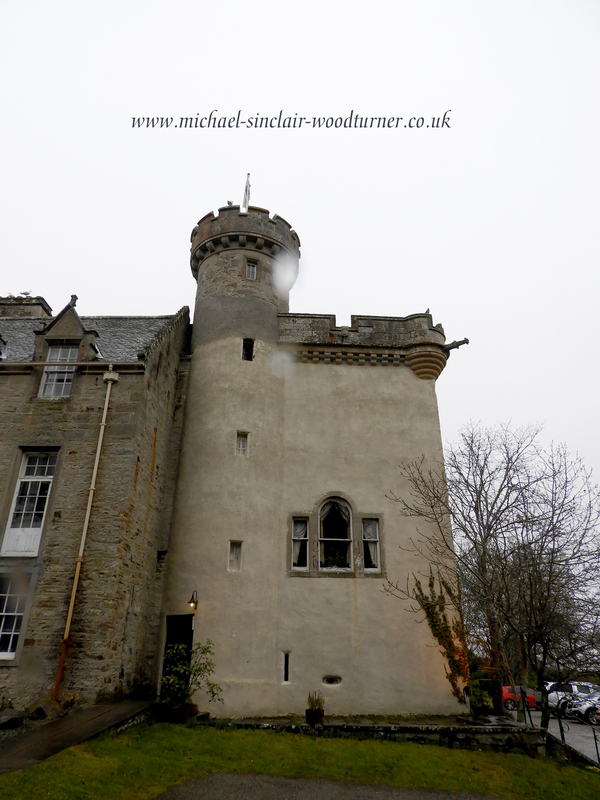 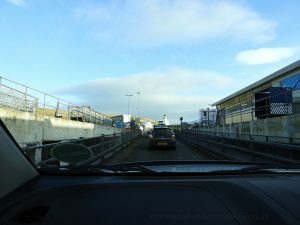 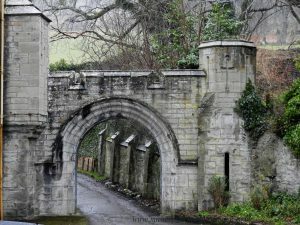 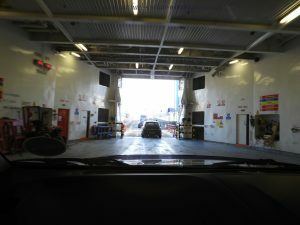 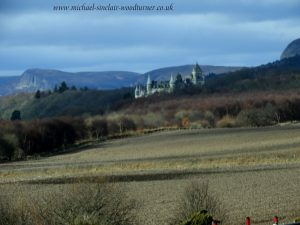 We turned off before crossing the bridge to Dingwall and Tulloch Castle.